Isn’t Baby Tonga a Beauty? Jarrod and Rawlins, Purveyors of Fine Food & Wine is proud to be a co-sponsor together with Strongbow for Baby Tonga at The Raja Muda Selangor International Regatta 2012. Baby Tonga with its skipper, Dominic Liddell, had already set sailed since last Saturday from Port Klang! 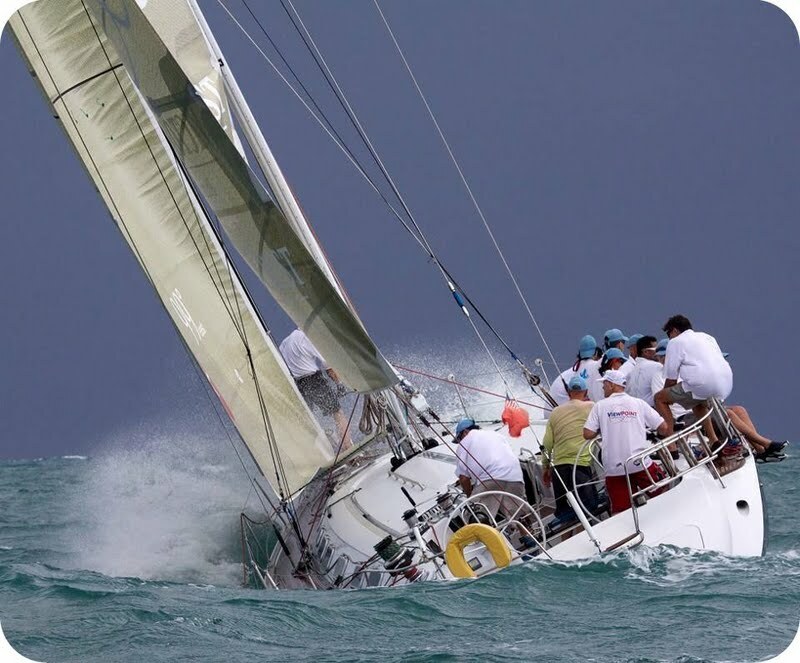 The Raja Muda Selangor International Regatta is an offshore sailing race organized by The Royal Selangor Yacht Club in association with Royal Ocean Racing Club on a yearly basis. The sailboats participate in three overnight passage races and three days of harbor racing in Penang and Langkawi, summing up a total of some 240 miles in their journey. This year, the regatta starts from 17th November, Saturday with its race from Port Klang and will end on 24th November, Saturday in Langkawi. A few days ago, we were graciously invited to Jarrod & Rawlins newest outlet at Plaza Damansara for the Sponsors Launch Party. A night of excitement, the pre-sailing regatta party played host to the players of the Baby Tonga and their guests. 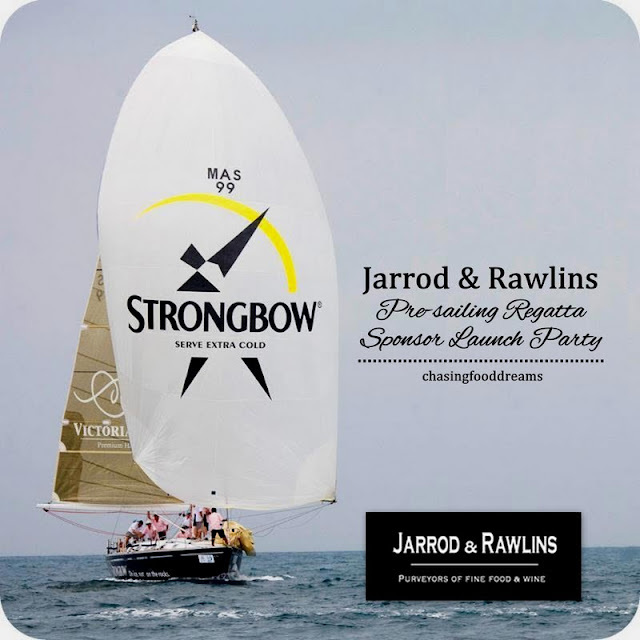 Both sponsors Jarrod and Rawlins together with Strongbow generously get the party going with J&R’s dishes and Strongbow Apple Cider beer. Jarrod & Rawlins is famous for their delicatessen ingredients. Expect sumptuous hearty breakfast like Full English Breakfast and Eggs Benedict or treat yourselves to a meaty affair with Pork Knuckle, Sunday Roast with the works, Pork Ribs, Burgers and Steaks. Its gastro pub fare in full luxuriant! Strongbow, a premium dry cider is enjoyed over ice. The cider is at its best when extra cold to bring out the lively and refreshing apple cider taste. Yeah Strongbow, my favourite beer! Are these only meant for the rich and the westerners ? I think so ! But I don't mind trying out that beer called "Strongbow" ! Cheers to your good life ! I just discovered that I enjoyed Strongbow a lot too.. cheers! !